Want free money for college? 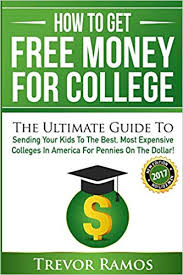 Trevor Ramos, Author of How To Get Free Money For College will talk about how to send your kids to the best, most expensive colleges in America for pennies on the dollar! 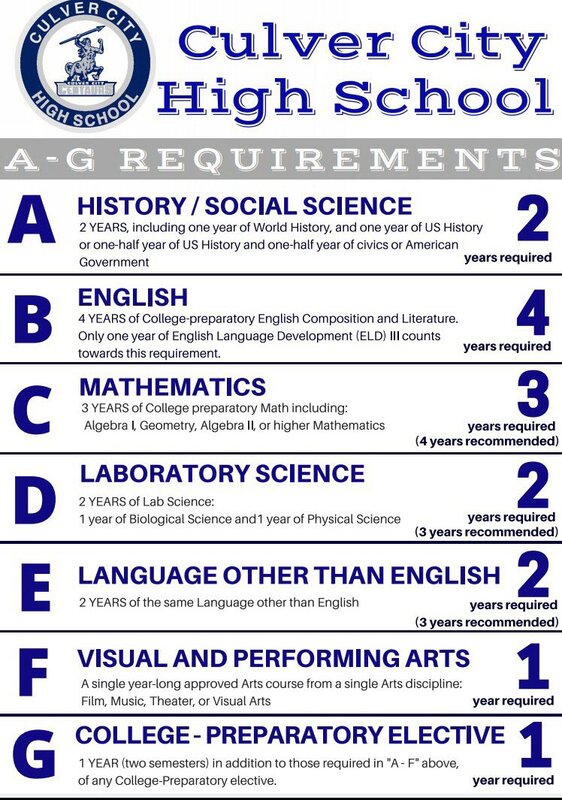 This talk is for parents, grandparents and students in the 9th, 10th and 11th grade. On Wednesday, May 8 in the Robert Frost Auditorium from 6– 7:30PM.